In class we have been using Cuisenaire rods to help us with maths. This week 2A had a challenge to make a face using the rods and choosing rods that gave a total of 50. 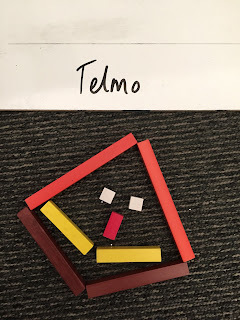 Here is Telmo's face. We checked using a number line and a Cuisenaire track and the total is indeed 50! 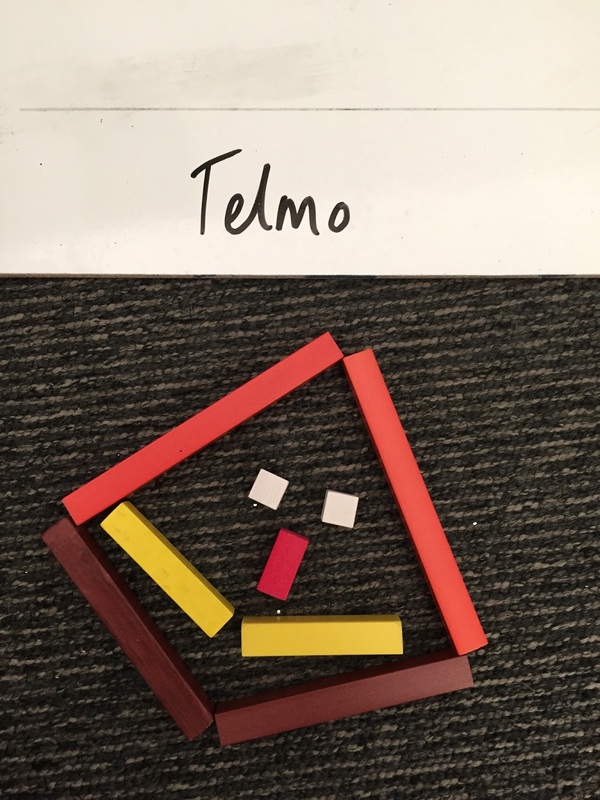 Well done, Telmo. Next week 2V will have a go at this activity. 2A enjoyed it so much that we might have a go at making 100 faces. Meanwhile, if you want to have a go at home either with the faces or the carpets activity you can click here to use the Nrich Cuisenaire Environment.